Since SSD price is going down then for many users, it’s a perfect moment to replace their old HDD with a new, reasonable priced SSD. The A56 is meant to be an upgrade option which for sure improves daily work. 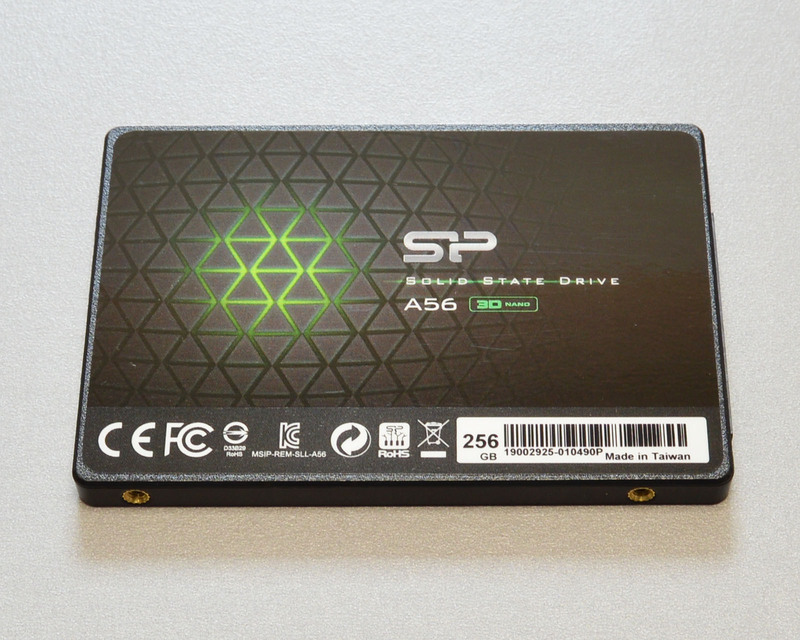 Let’s check what we can expect of the Silicon Power A56 SSD. More Than Just a Solid Performance – Can You Keep Up?